There are few continents on the world that can offer the cultural attractions Europe has: the traditional west of the world, this region boasts some of the most historically significant sites of recent time, even while also providing a look into the kind of modern elegance that could arise only from Old World sophistication. This is the land of French cuisine and viticulture, of Italian romanticism and style, of English composure, of Spanish sensuality, of an unparalleled experience for today’s worldly tourist or traveler. Despite the breadth and variety of the experiences the region provides, it is not actually all that large—physically and relatively speaking. In terms of land area, only the Land Down Under is smaller than it, with the third-smallest continent (Antarctica) besting it by over 3,000,000 square kilometers. Not that the size of the countries here matters that much, as most would agree: what really matters is the size of their hearts. This is a land of big-hearted nations, of people who sprang from the same headwaters from which Western culture flowed out into the world. This is a land of products and plenty, of gorgeous vineyards and orchards in rural areas and some of the largest companies and manufactories on the globe. This is a land of culture, of the Louvre, of the Sistine Chapel and the Florentine and Venetian masters, of arias and songs from Mozart and Pachelbel. This is a land of courage and power, of Julius Caesar and the World Wars, of Churchill and the Robespierre. This is a land one should live to visit at least once in one’s life, a place where dreams are born and made, where one can discover the very roots of the West in the ruins of antiquity and the structures people have built upon those ancient foundations today. The ancient city of Khachmaz is one of the oldest in Azerbaijan. There is a number of archeological evidences that the region was already densely populated during the Bronze Age. Today, it is one the country’s busiest cities for tourism as it boasts of several historic sites, museums, parks, and delicious fruits. 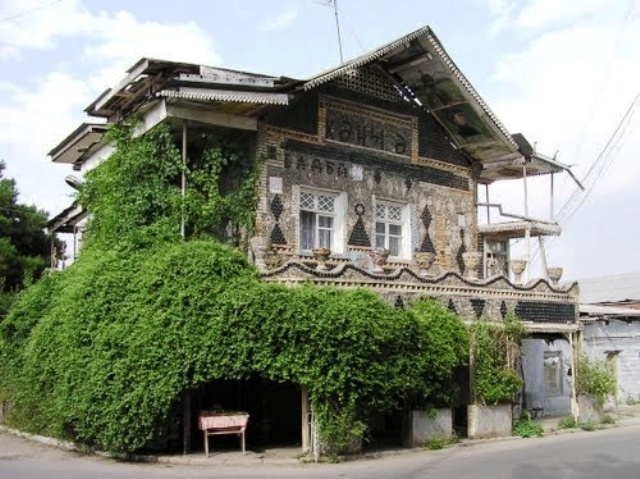 When vacationing in Azerbaijan, make sure to spend some time in the resort town of Lankaran, if it is not yet your main destination. 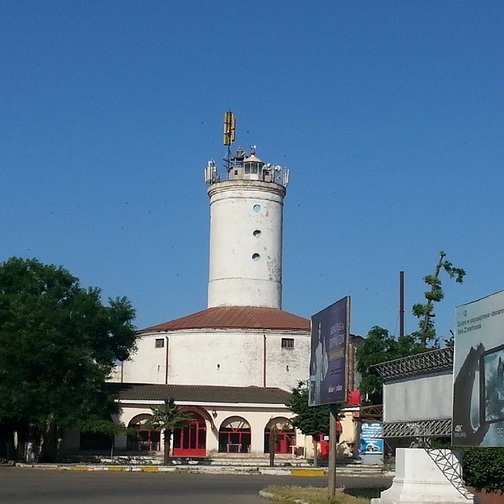 Located on the southeastern part of the country, this picturesque town near the Caspian Sea is accessible by bus, train and taxi from the capital city of Baku. There are several reasons why you should spend your next holiday in Lankaran, and here are the top five. When early European and Asian merchants were just beginning to build ancient cities and establishing trade centers along the Silk Road, Azerbaijan was already there. When ancient traders walked on unpaved, unsafe paths from Europe, Asia, Africa and back, Azerbaijan served as a safe and refreshing stopover. Azerbaijan is an ancient country that boasts of many historic cities, one of which is the city of Ganja. If you’ve never had a mountaintop experience in your life, you should visit the stunning village of Khinalug in Azerbaijan. 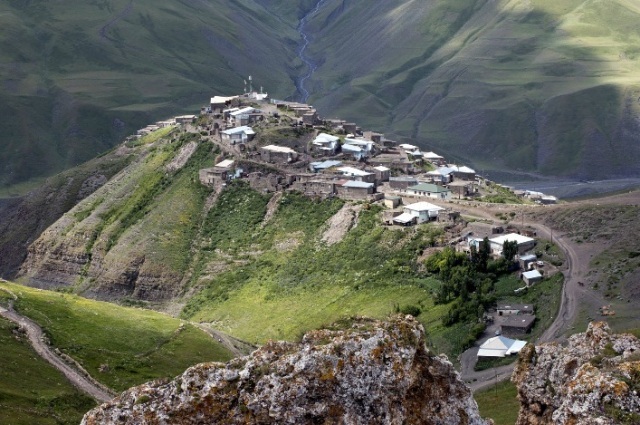 It is a remote and very peaceful village on top of the Quba Rayon Mountains in the northeastern part of the country, strategically located away from the busy metropolis of Baku, the capital of Azerbaijan. You’ve been to the beach and sunbathed under the tropical sun. Now, it is time to climb one of the picturesque mountains in the Caucasus region and get to experience a truly restful holiday. The Georgian city of Kutaisi is nothing but beautiful. 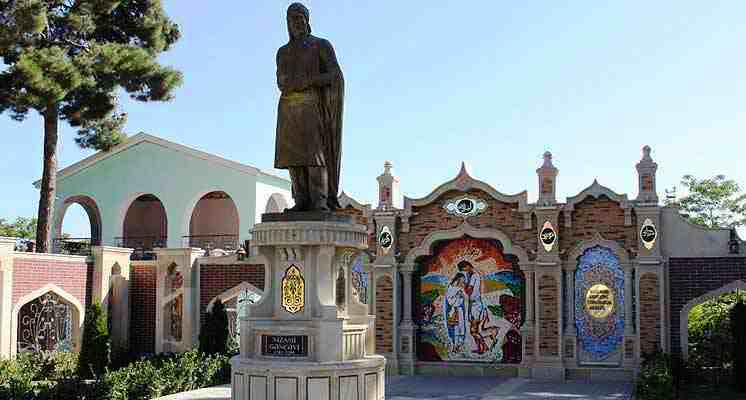 It is a place of history and legend, since this was where the legendary Jason supposedly stole the Golden Fleece. 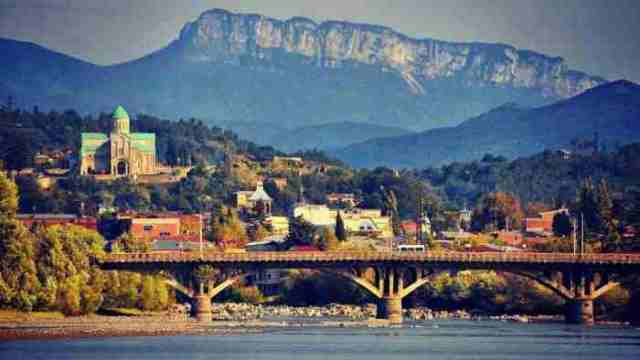 Although Kutaisi is not even close to being a wealthy city, its natural beauty more than makes up for what it lacks in economy. Tourism is definitely the leading industry here and below are a few travel tips for you. 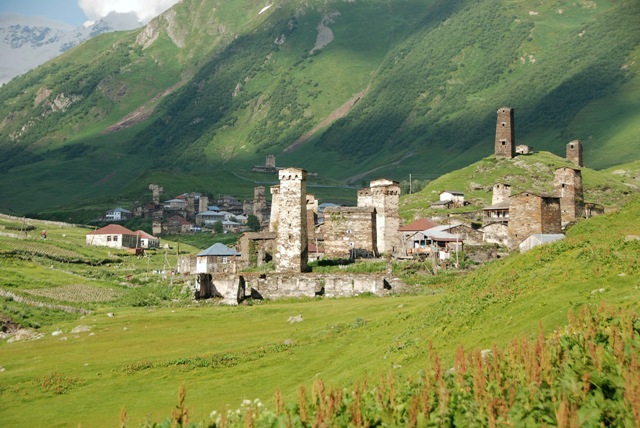 The mountain region of Svaneti is just one of the many UNESCO World Heritage Sites in Georgia. This means the country is teeming with unique treasures of nature, intriguing historic structures and other-worldly locations, such as Svaneti, home of the Svans.